We have developed it. You can enjoy this hygienic fragrant feeling every day a new. 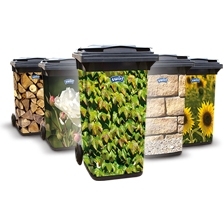 From now on, no more unpleasant smells when you change your bin liner – whether you use small or large bin liners in your home. Changing bin liners is not a very pleasant thing to do. Especially because of the unpleasant smell from some waste. With Swirl® scented bin liners this procedure is now more pleasant. 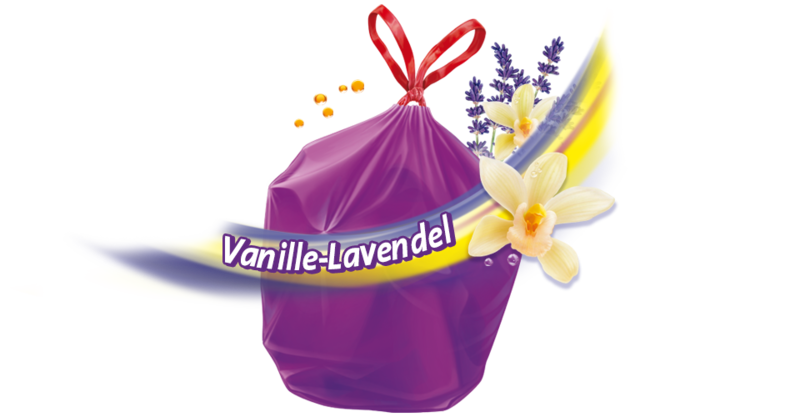 The bags give off the fresh smell of vanilla and lavender and are quick and easy to close with their easy to use drawstring. Indispensable for a fragrant home.